The holiday season is fast approaching and with friends and family soon to make an appearance have you thought about where your guests will be sleeping? This guest bed buying guide will explain the variety of different types of guest beds we have here at Slumber and which bed will suit the needs of your guest. 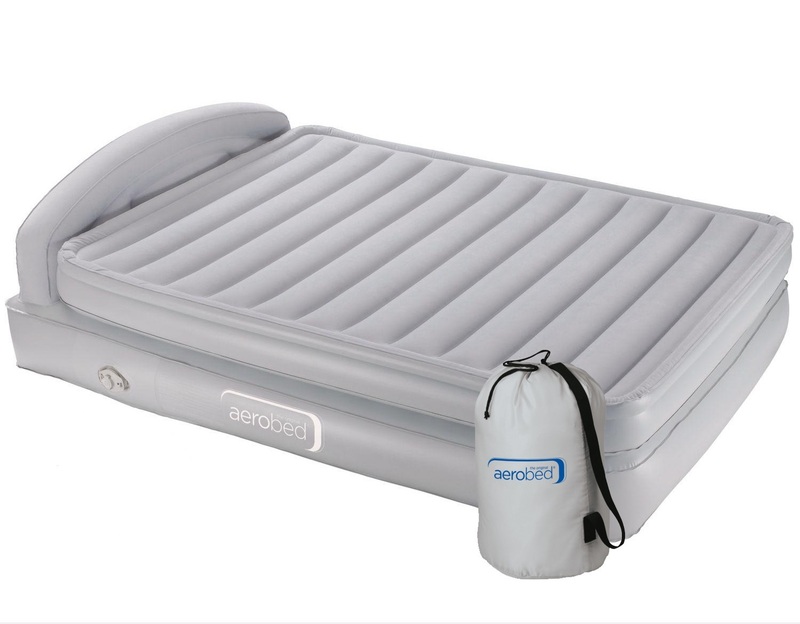 Aerobed® is the ultimate in portable, space saving, inflatable guest beds. Hassle free, they inflate in a matter of minutes with the electric pump provided. They deflate even faster, ready to be rolled up into their handy storage bag. 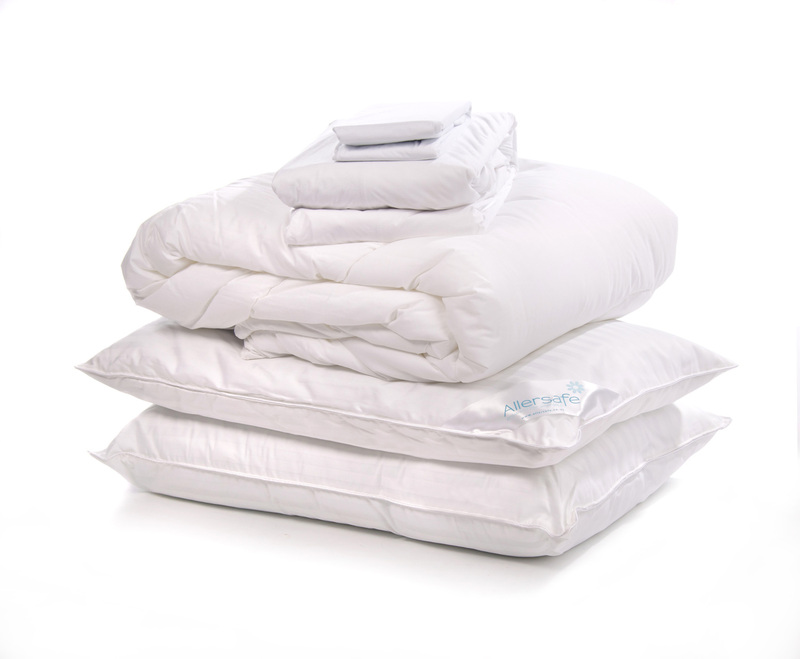 The advanced Aerobed® design means a great night’s sleep, supporting the spine in a comfortable and relaxed posture. 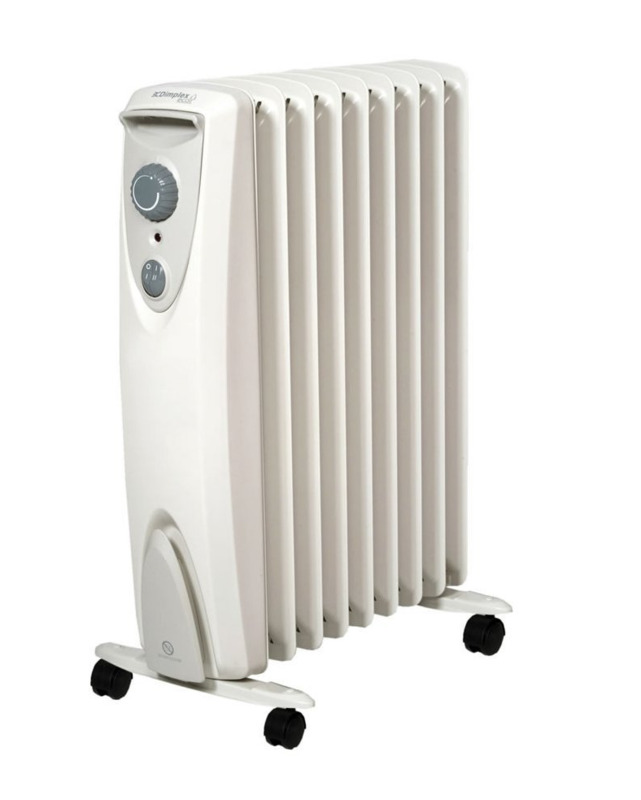 There are many different Aerobed® models and each has its own special features. This Aerobed® is the same thickness as a traditional mattress and is a fantastic choice for those who want flexibility. They inflate in under a minute, are lightweight and pack into a neat little bag so are perfect for spontaneous visitors as well as people on the move. Raised off the ground like a traditional divan bed, these Aerobeds® look and feel exactly like a proper bed. Sturdy and supportive, they will provide guests with the ultimate in comfort, transforming any room into a bedroom, and back again, in an instant. Bestway’s range of airbeds are easily portable and packed with the latest in inflatable technology. The Alwayzaire™ range comes with Comfort Cell Tech™ I-Beam construction and unique surround frame designs for advanced support and stability. The inflatable range delivers the durability and comfort needed for guests at home or a camping trip away with family and friends. Designed with camping in mind, Coleman airbeds can be inflated and deflated in no time at all, ideal for when you are on the move. At the end of your trip, they pack down into small pack sizes for easy transport and storage. A thicker and high mattress will be higher off the ground, making you feel like you are sleeping on a real mattress. Air beds are available in normal bed sizes such as a single, double, twin, king, and queen. There are only certain slight differences when it comes to the mattresses’ dimensions. However remember the edges of most air beds are less supportive than a normal mattress, so it is advisable to go for larger size. When buying an air bed you should choose based on what you plan to use it for. If you require an elevated air bed for guests visiting your home, you don’t have worry about buying a compact and lightweight air bed. However, if you are getting an air mattress for camping, you will want to get one that is waterproof, made of thick PVC, and is resistant to punctures. 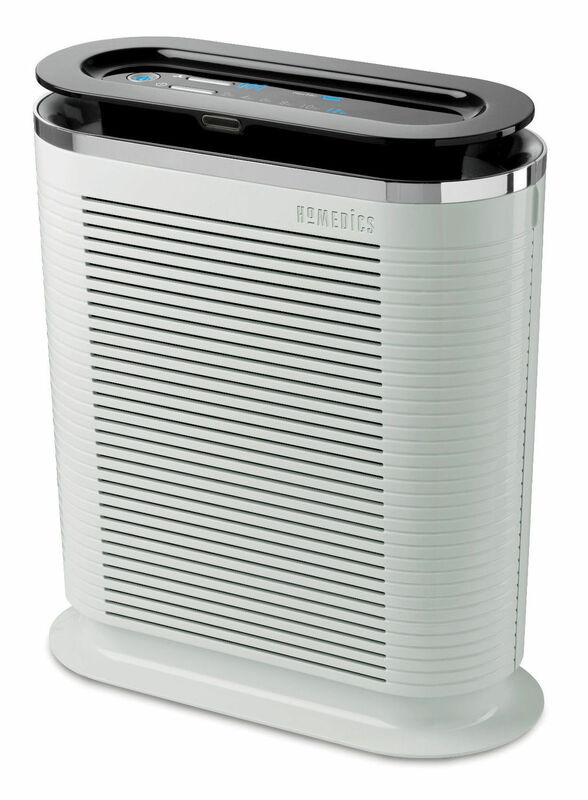 When camping you will need to consider whether you have access to an electricity source if you know there will be no electricity access it is best to look at airbeds with foot pumps instead of electrical ones. 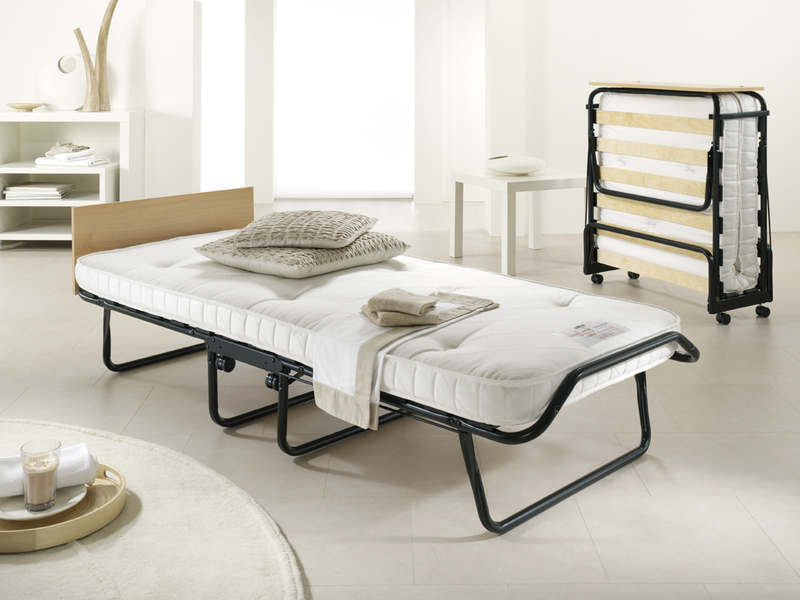 Foldable beds feature wooden slats or a J-Tech® sprung base system and come with a mattress similar to a conventional bed. There a variety of mattress types to choose from; pocket sprung, memory foam, water resistant etc. Pick a similar mattress to that which you would have in your bedroom. Mattress choices can vary by individual so remember to pick one which will cover all the basic needs of your guests in particular. Some foldable beds are also available with a headboard which will provide added support and comfort to your guest. A futon is the simplest style of a sofa bed that you’ll find. Most are made up of a single cushion on top of a metal or wooden frame. Futons are a popular choice for apartments but their no-frills look may make them too casual for some spaces. If you’re short on square footage and you tend to have only one guest at a time, a sleeper chair can be an ideal option. Sleeper chairs also offer more style options than a futon. However, sleeper chairs are often wider than standard armchairs. A pullout sofa is the most traditional choice for a sofa bed. Like a sleeper chair, these sofas can be found in almost any size and style. The most common choice for a pullout sofa is a classic three-seater sofa, which accommodates a queen-size mattress. A click-clack mechanism is a simple method used to open most futons. Simply pull the sofa frame forward until it clicks, then fold it straight back so it lies flat. Most sofa beds and sleeper chairs are designed to easily pull open with one hand. After removing the sofa’s cushions, you’ll reach down and pull on a handle that unfolds the mattress. Find out more about our range of Guest beds here.